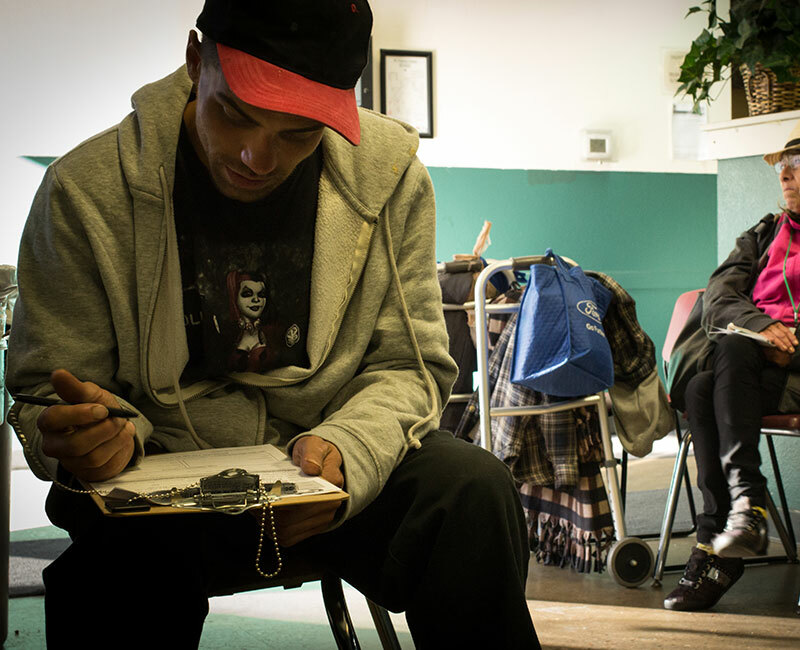 St. Francis Center offers programs and services for guests to utilize to begin to transition out of homelessness. Learn about how to become a guest of St. Francis Center. Help St. Francis Center continue to be a point of transformation for people who are homeless.